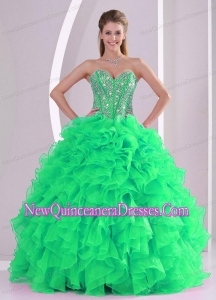 If you are having a traditional party, this will be the perfect quinceanera dress for you: a flattering, demure dress with a flare of formality combined with femininity. 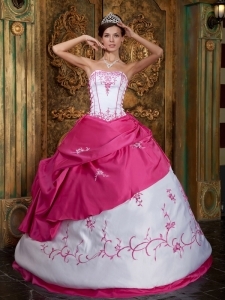 These styles are perfect for petite Quinceañeras. 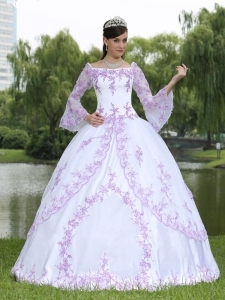 Do not use puffy or padded sleeves; these must be short in order to stylize your figure. 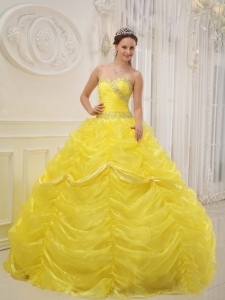 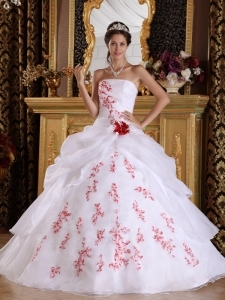 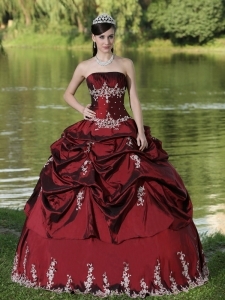 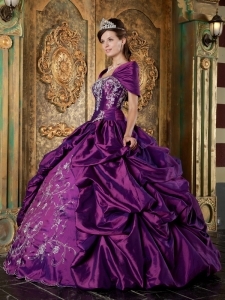 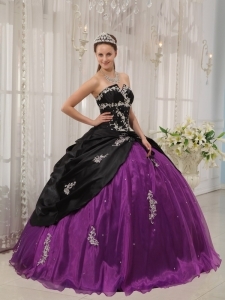 A short tail in accordance with your height will be an excellent addition.The more formal Quinceanera, is traditional and the Quinceanera Dresses are the focal point of the celebration.